Regular readers of this blog will know that I’m a huge fan of the BBC’s iPlayer; that’s why I named it as one of the top ten Digital Lifestyle products of 08. In a fascinating interview conducted by CNet UK’s Nate Lanxon, the BBC’s iPlayer head honcho Anthony Rose reveals that, at its peak, the service delivers 12.5 gigabytes per second of video, totaling about 7 petabytes of data transfer a month! 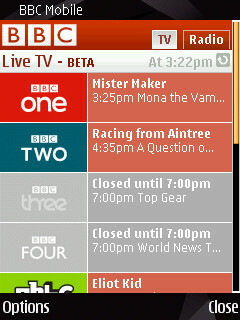 Live BBC TV and radio streaming (UK-only) is now available on Nokia’s flagship N96 and the all touch screen XpressMusic 5800 aka The Tube, reports All About Symbian. The complete range of BBC television channels are accessible, including digital, along with the public broadcaster’s full radio lineup. 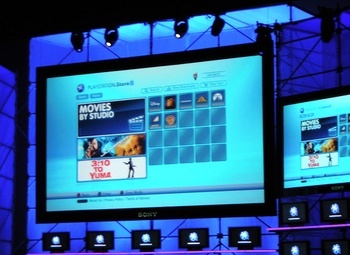 AAS describes the picture quality as “not brilliant”, with a frame size of 176 by 144 pixels, although this can be scaled up to full screen in the S60 version of RealPlayer. 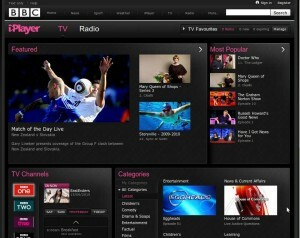 As readers may remember, last September, in a slightly controversial move, the BBC announced that it had developed a version of iPlayer for the Nokia N96 that supported both streaming and downloads – a first for mobile – despite the fact that the handset hadn’t yet been released in the UK and therefore had a market share of zero. This left the BBC open to criticism that it was favoring one commercial player over others. Instead, why hadn’t it chosen to support equivalent handsets that viewers already owned rather than one that was yet to hit the market? 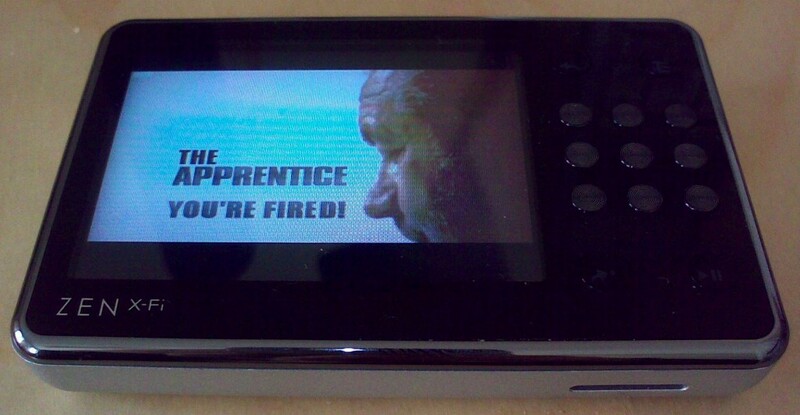 Part of the reason was technology, the N96 has an updated version of RealPlayer and the necessary Digital Rights Management functionality, along with the BBC betting on the device selling well in the UK or at least being picked up by carriers (the latter is certainly true). The same criticism, however, can’t be levvied this time around. 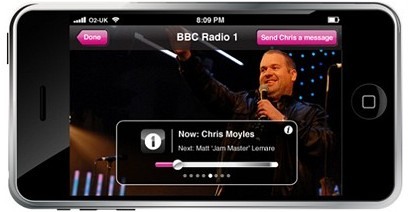 As we reported back in December, live BBC TV and radio streaming was introduced as part of an updated mobile iPlayer site compatible with the Samsung Omnia, Sony Ericsson Xperia X1 and C905. It’s getting hard to keep up, with the BBC rolling out new versions of its UK-only seven day Internet TV catch-up service on what feels like an almost monthly basis. 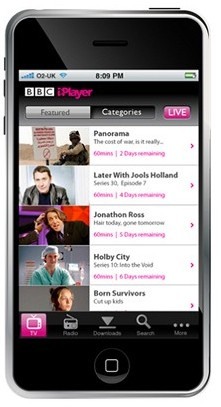 This time iPlayer support has been added to a whole bunch of recently released mobile phones.